Moran Family's Summer holiday in Ireland - Time for a nice cup of tea? 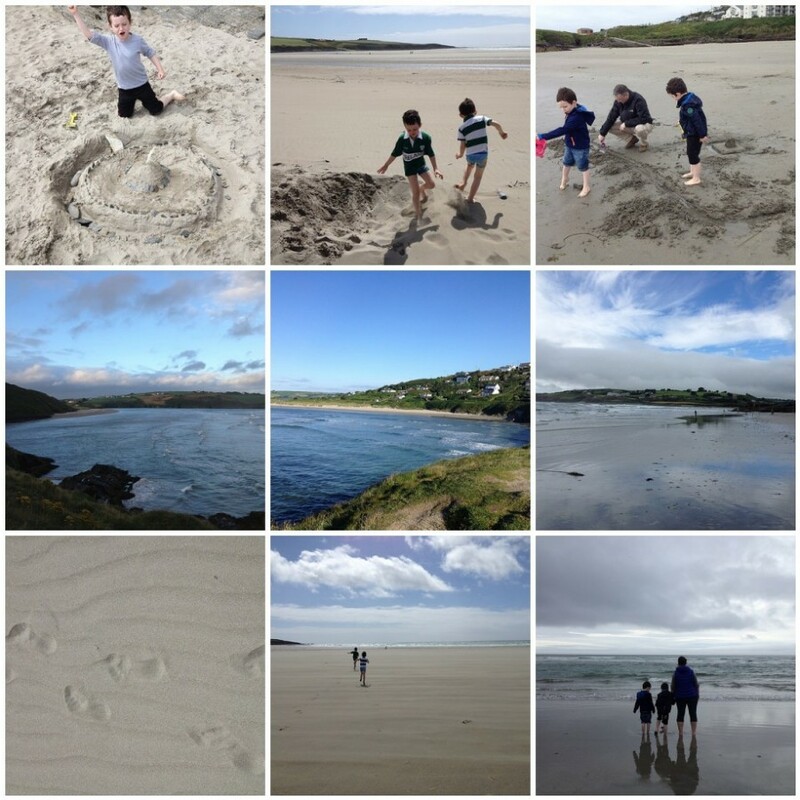 We had an epic summer holiday in Ireland - all organized thanks to our travel agent Mr.ncot! We started in Dublin in a lovely suite at The Spencers Hotel - our theme was Vikings! 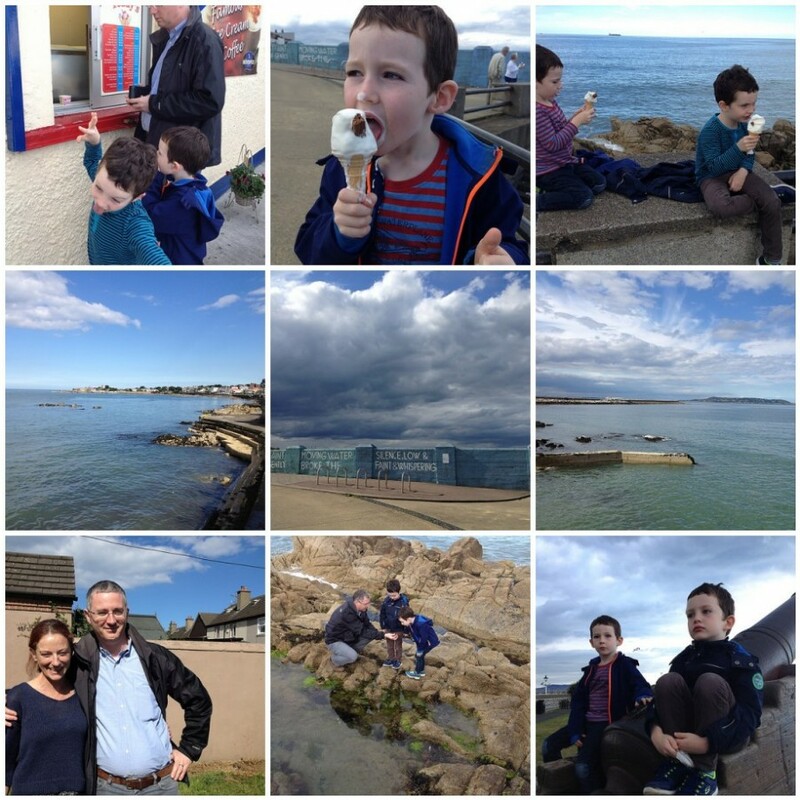 We did the bus/boat viking tour, met up with Angelene in Dun Laoghaire, at the best ice cream in the world and walked the famous Dun Laoghaire pier! 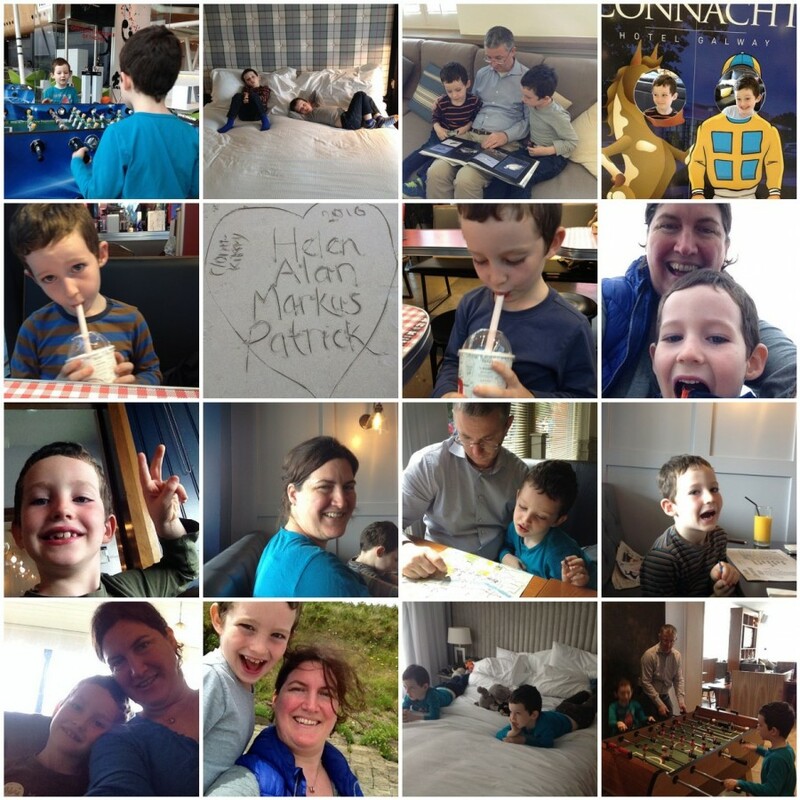 We then moved onto Galway to the Connaught Hotel, where we went to the acquarium, the cinema and skimmed stones at the beach! 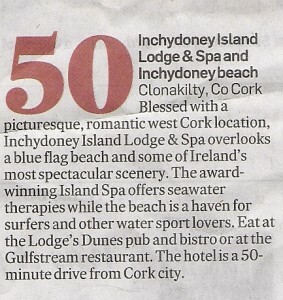 Our third stop was Inchydoney Island Lodge & Spa at Clonakiltey, a gorgeous peninsula about an hour's drive from Cork. I took Alan there in February 2000 and proposed to him :-) The boys loved the beach, the weather was mixed but the sun eventually shined and we loved our suite and view of the sea! 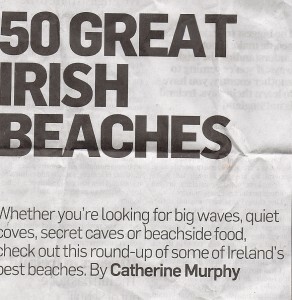 Plus, the hotel shows up on the best 50 beaches in Ireland! On the long drive back to Dublin from Clonakiltey we stopped for lunch and a quick adventure in Waterford. 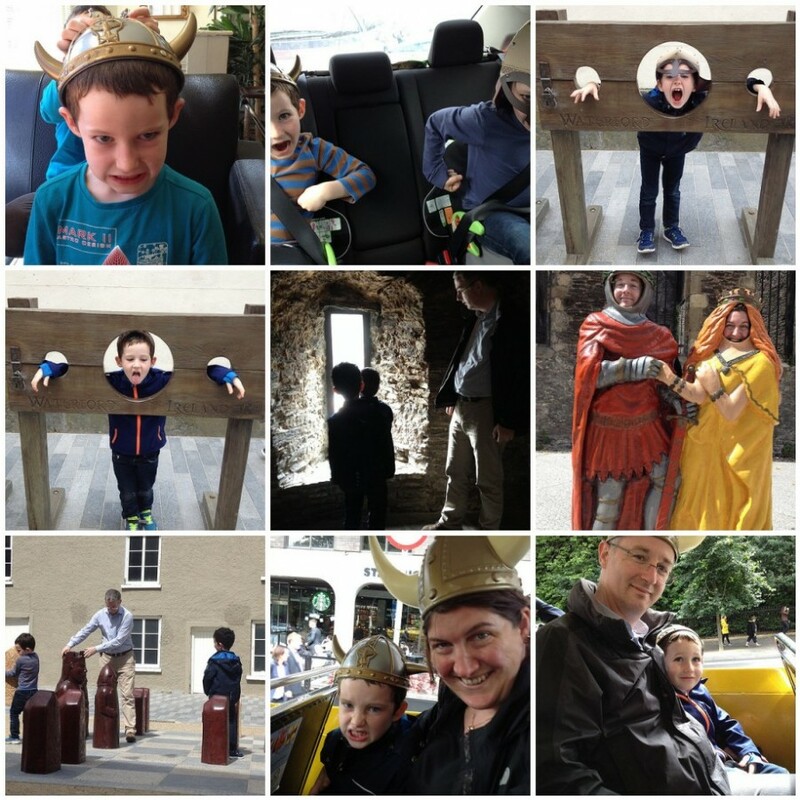 We played chess, visited the Viking Triangle and put our little Vikings in the stocks!